Susan (a fictional client) tells me she is not feeling in love with her husband anymore. She tells me she feels like he does not want to be around her, they don’t spend time together, he doesn’t show her affection anymore, she is worried the spark is gone. 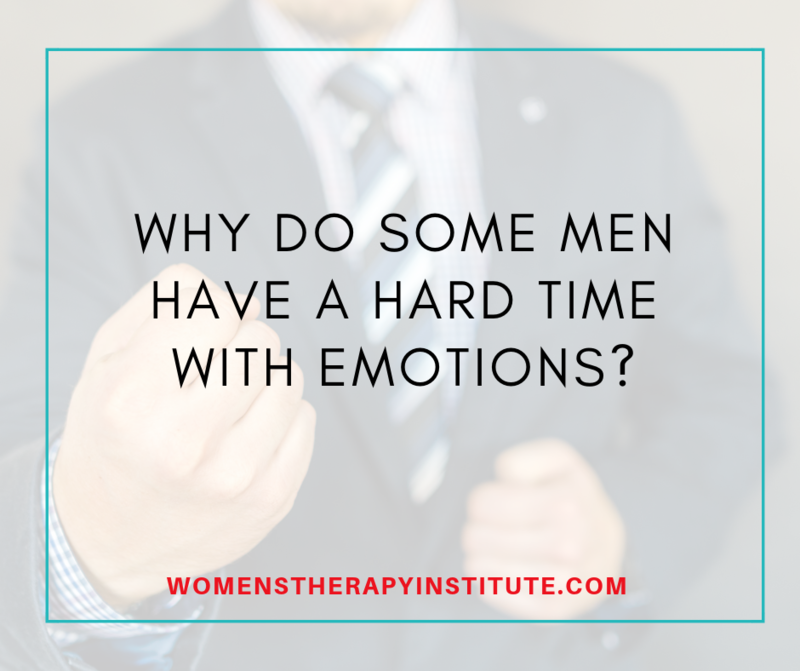 She wants to work though things in counseling, and she feels she is reaching a “tipping point.” She asks her husband to attend counseling with her, and he refuses. He won’t give it a second thought. I hear it all the time as a counselor. Men may believe the therapist and spouse are going to gang up on them, especially in the case where a therapist is a woman. While an understandable concern, this is the opposite of what counseling is about. In couples counseling, we work to honor both partners and to foster a bridge in communication. We work on communicating in a healthy way—both couples have a chance to share and be heard. Couples counseling benefits both parties, and it can only work if the guy is present too. It takes both sides to repair the relationship. Despite what some might be concerned about, couples counseling is about leveling the playing field. It is about giving the relationship a safe space to air concerns and help the couple to come up with effective solutions. 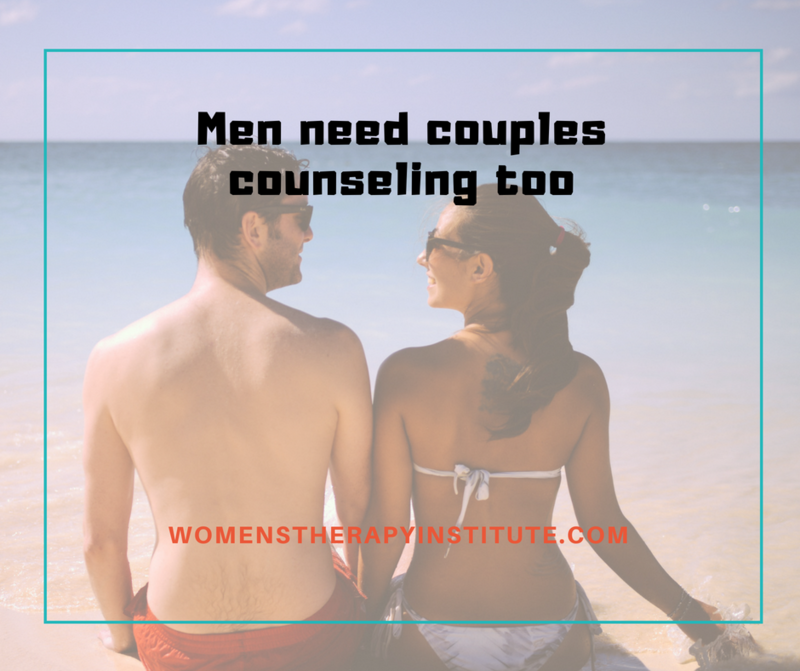 Couples counseling is separate from individual counseling, so if the wife is already seeing a counselor at the office she will see a different one with her spouse. This way there is for sure a level field. 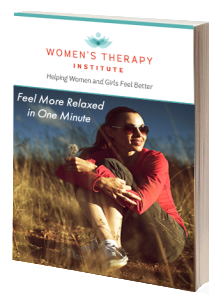 Counseling can be a great resource for couples. It helps them to gain insight into why they might be acting in a certain way. It helps to open the doors of communication—which in many cases has been bolted shut. It helps to guide couples to solutions they can both accept, and to decide what their future together looks like. Ultimately in situations where both couples are invested in improving the atmosphere of their home, counseling helps to grow their bond. It is ok to need help, the first step is admitting that you could use a little guidance and the rest will come in time.